It’s not hard to find delicious tacos in the Land of Enchantment—this is the Southwest, after all. 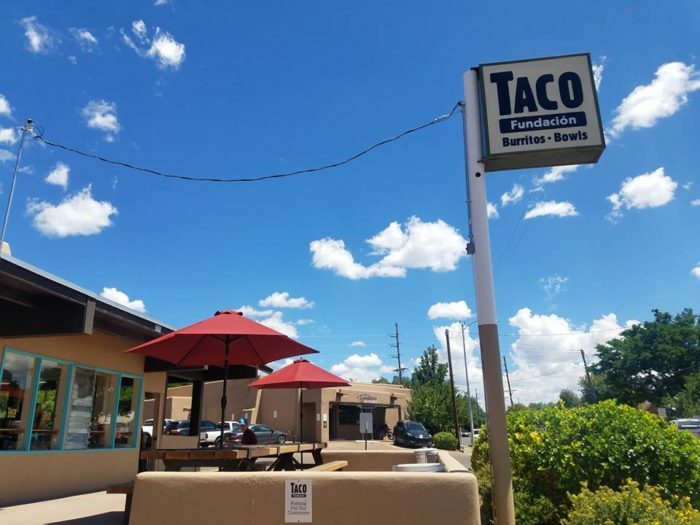 However, this little Mexican restaurant in Santa Fe has over a dozen different tacos to choose from, and all of them are sure to have you running back for more. 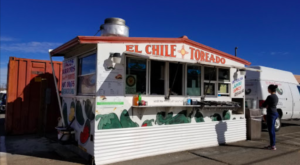 From flavorful marinated pork to braised beef and a great selection of vegetarian favorites, there are so many tacos to choose from at this taco haven. If you’d rather have a burrito or bowl, they have that too. 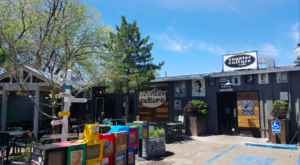 We’re crazy for tacos and you will be too after visiting this awesome taco spot in Santa Fe. Welcome to Taco Fundación! 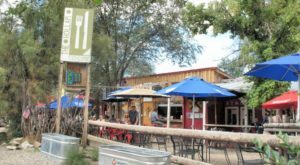 This little taco spot, located in the same place that used to house Bert’s Burger Bowl in Santa Fe, is a taco haven. This amazing Mexican restaurant is serving up some of the most authentic tacos around, and there are plenty to choose from. 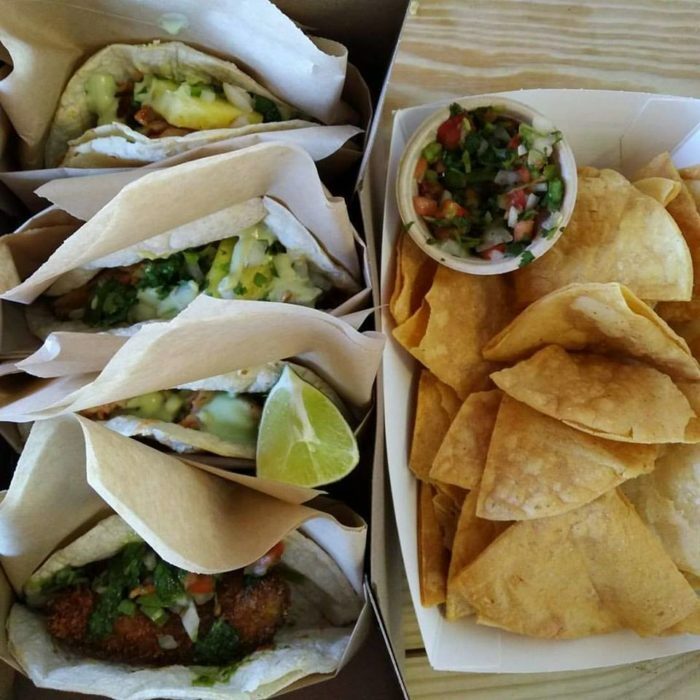 In fact, Taco Fundación has over a dozen different tacos to choose from, and each will blow you away. 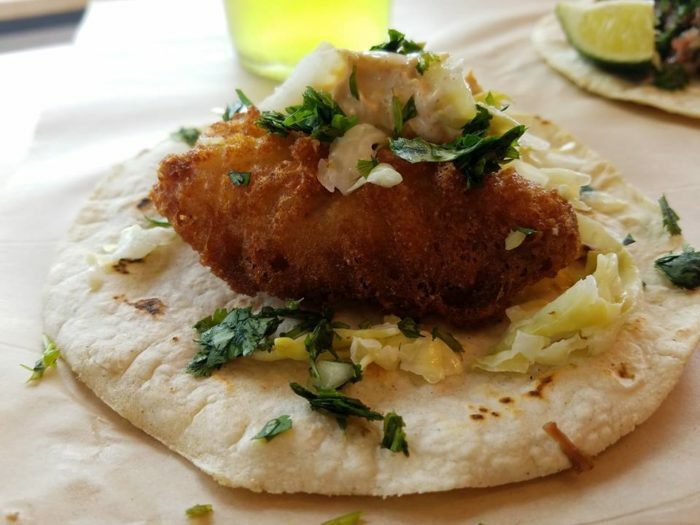 Pick from a flavorful fish taco or a deep fried avocado. No matter what you prefer, there's something here for everyone. 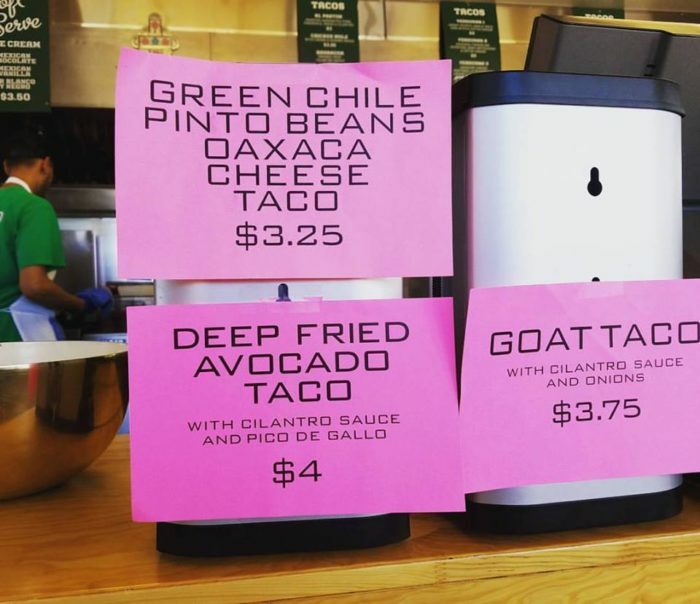 This taqueria has daily specials, so you'll never get bored of the same menu. 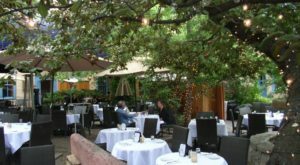 The patio outside is the best place to enjoy one, two, or twelve delicious tacos. 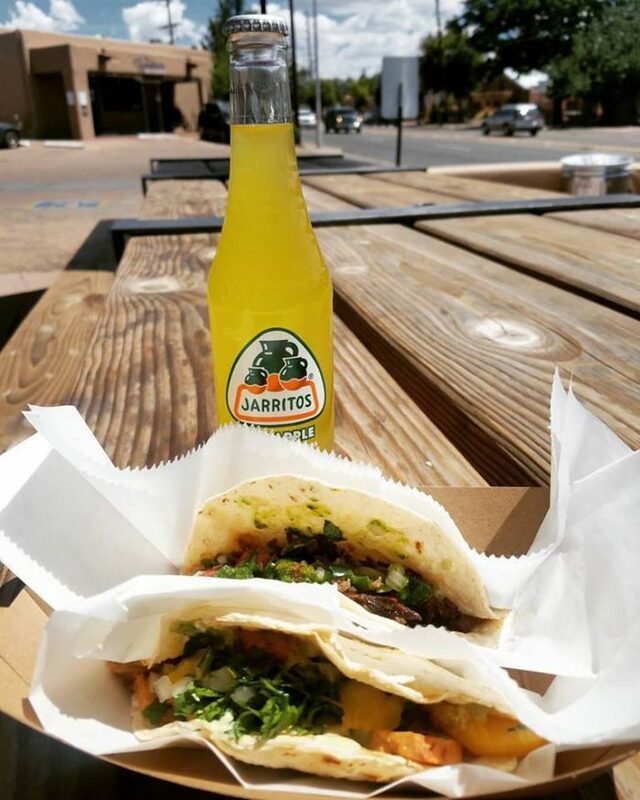 Pair your meal with a Jarritos for the perfect combination. 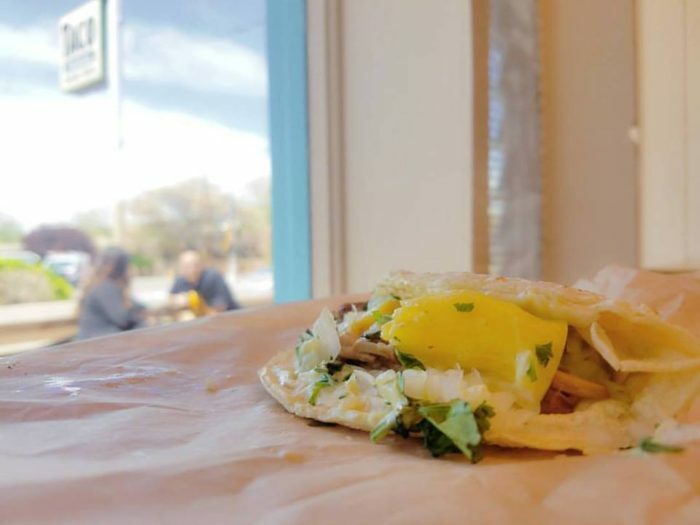 These tacos are on par with street tacos you might find in Mexico, and everything is made fresh. Taco Fundación even makes their own tortilla chips fresh daily. 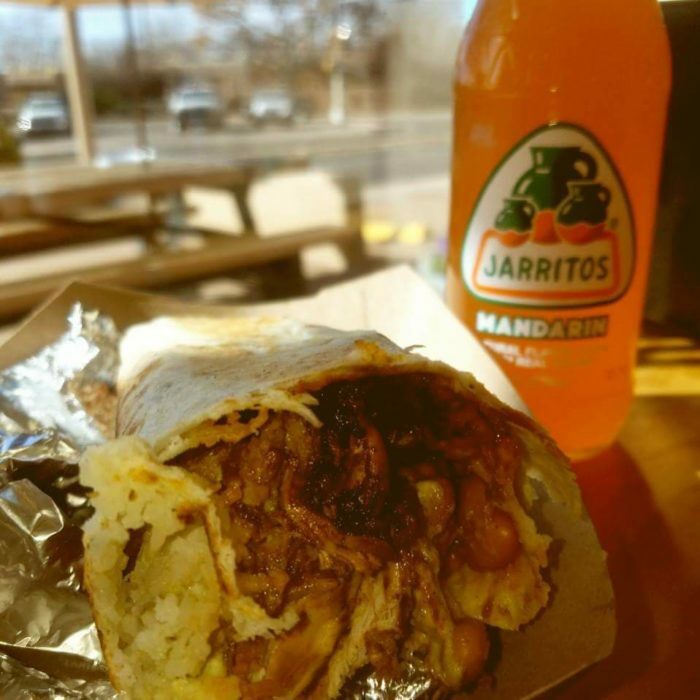 If you'd prefer a handheld burrito or a bowl with a fork, this spot has it all. 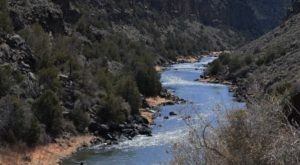 With a huge variety of options, and unique creations, this little Mexican restaurant is a hidden gem right here in Santa Fe. 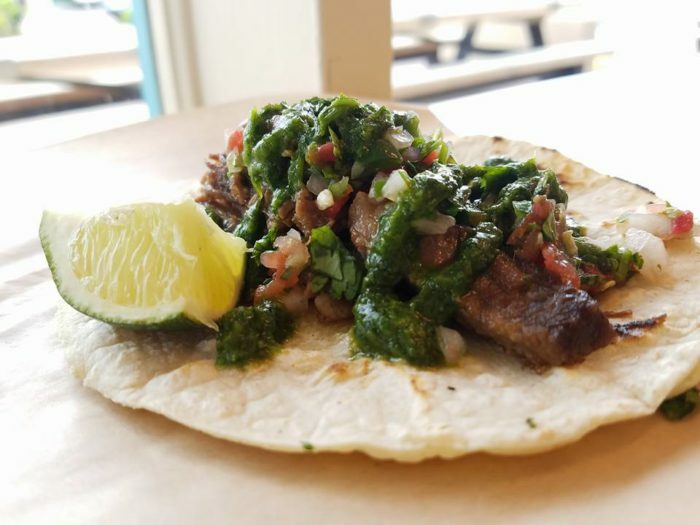 For one of the most authentic tacos in the Southwest, serving over a dozen different variations, you need to head over to Taco Fundación for an amazing experience. Taco Fundación is located at 235 N. Guadalupe St., Santa Fe, NM. 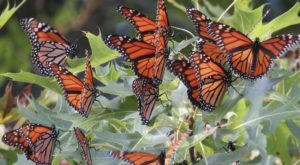 Have you ever been to Taco Fundación? What did you order? We’d love to hear about your experience in the comments! 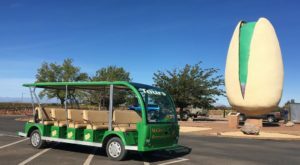 For another authentic Mexican food experience in New Mexico, you need to head over to this unpretentious restaurant in Alamogordo that serves up the best chile relleno in the state.